In fashion, Preppy, Preppie, or Prep refers to a look that is chiefly North American associated with the North East WASP lifestyle or the Southern Prep. 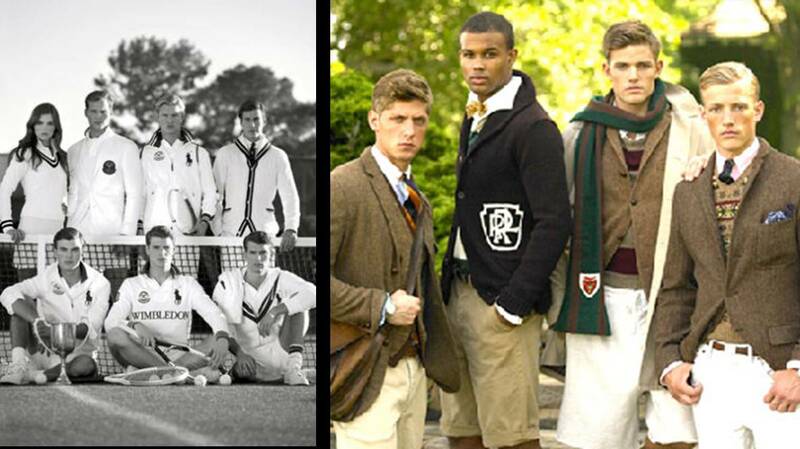 This classic style is well documented in The Official Preppy Handbook. 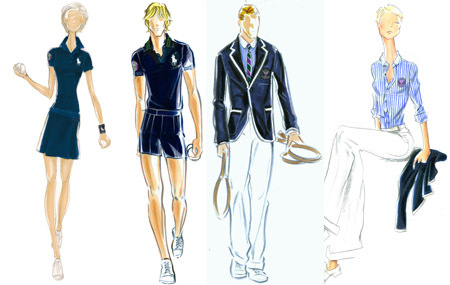 Popular labels which are essentially preppy are Ralph Lauren and Tommy Hilfiger. 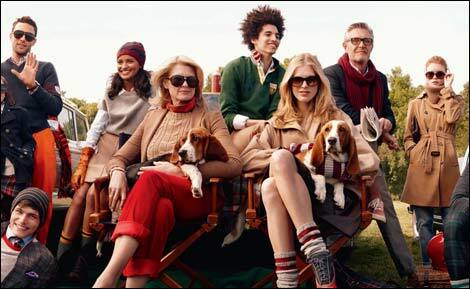 Recent ads of Hilfiger have epitomized this style by showcasing a whole family in Preps.